Peeking Town`s got Election Day fever! 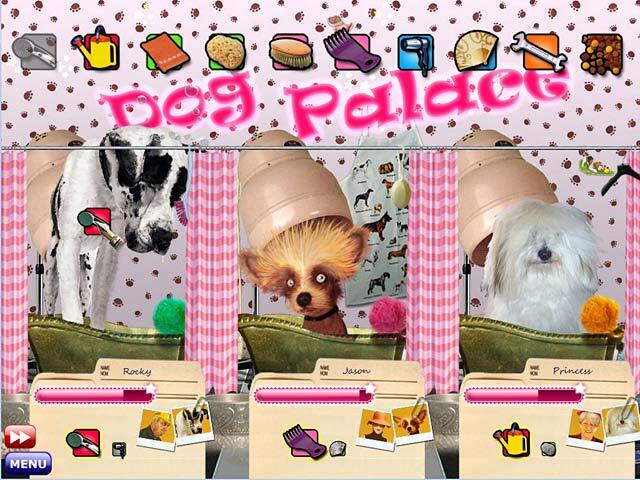 Join world-renowned mystery writer Teri Tale as she plies her unorthodox polling methods!Get in on the election excitement!Peeking Town`s got Election Day fever! 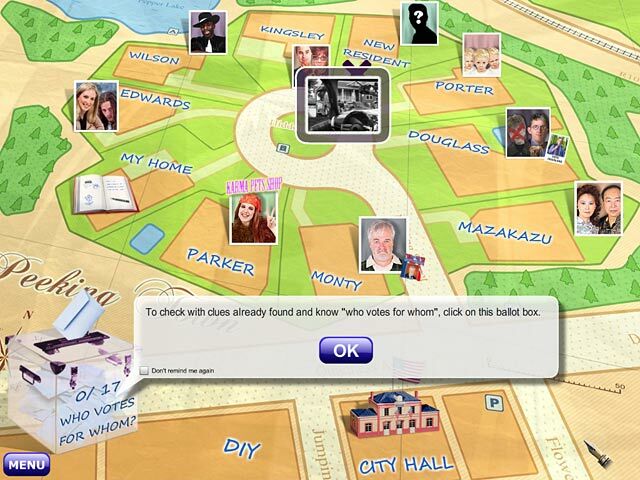 Join world-renowned mystery writer Miss Terri Tale as she “polls” her neighbors in true Peeking Town fashion. 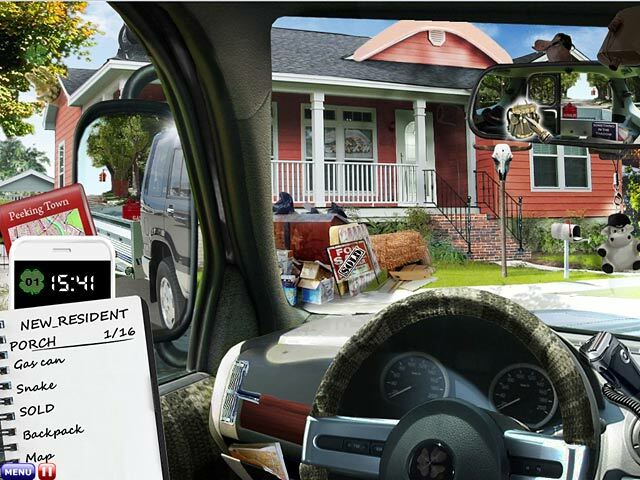 Snoop around town gathering information on everyone`s voting habits in this all-American Hidden Object Game. Who will be the town`s next mayor? 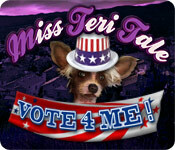 Buy Miss Teri Tale: Vote 4 Me today and find out!